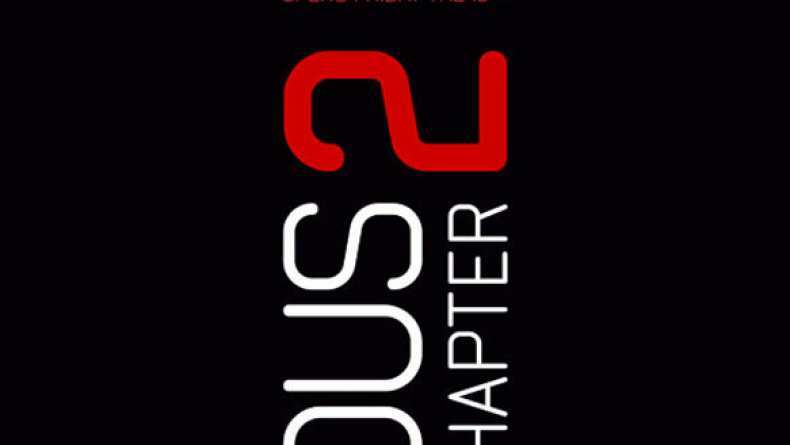 Featurette for Insidious: Chapter 2 takes a look at the next level of horror in the second film in the franchise. Aug 19, 2013 Something Wrong With Daddy? Jul 23, 2013 Did You Believe Him?